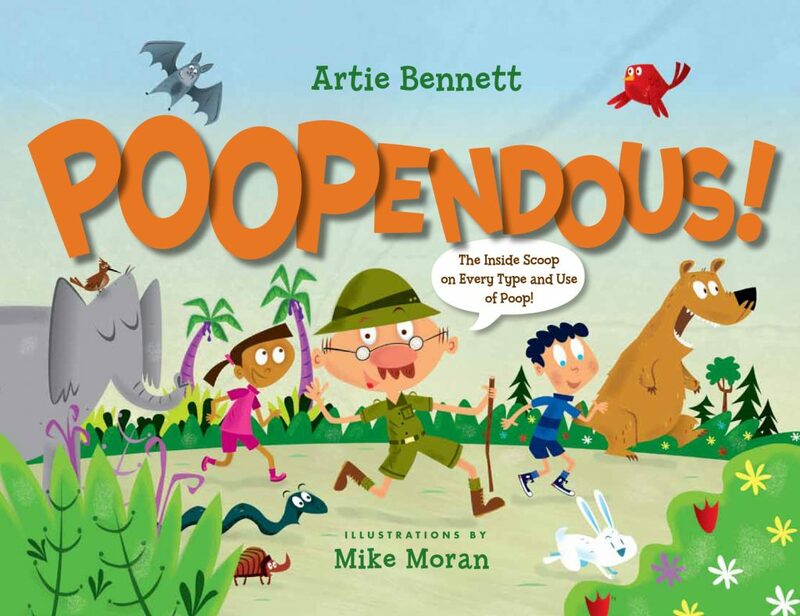 Rhyming couplets feature Professor Poopdeck and two young friends as he takes them on a type of poop safari. 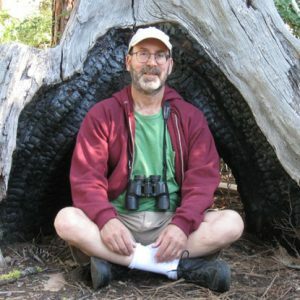 Words for poop (e.g., guano, number two, ca-ca), its forms and styles (cubes, tubular, wet and dry), and myriad of uses (souvenirs, a means of tracking and marking, housing insulation, food, fertil- izer, fuel, etc.) are all conveyed with humor and a certain demand for respect. It’s a book that says: Don’t just flush this stuff away! While it may dismay and stink, there’s more to this than you might think! NextBelches, Burps, and Farts, Oh My!